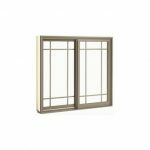 The right window design package can shed some light on your home while also enhancing its beauty, improving its value, and reducing energy costs and maintenance. Make a statement with bold lines or draw attention to the outdoors beyond your four walls. 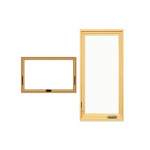 Casement windows open at one side or the other with an easy-to-use crank or push-out mechanism. 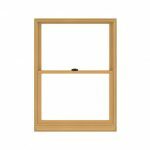 Awning windows open at the bottom with a crank or push-out mechanism. Mimicking the design of a sliding patio door, these windows slide easily open and closed.